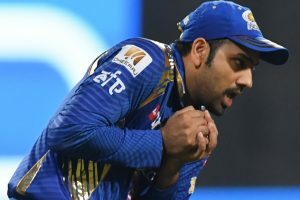 Rohit Sharma-led Mumbai Indians clinched the IPL trophy for a third time. 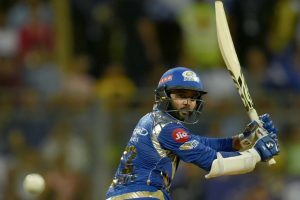 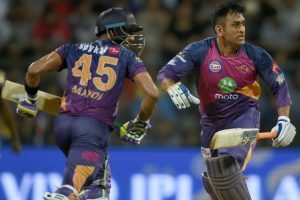 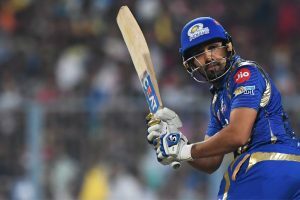 Mumbai Indians will now take on Rising Pune Supergiant in the final on Sunday. 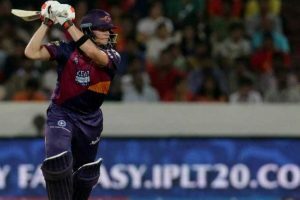 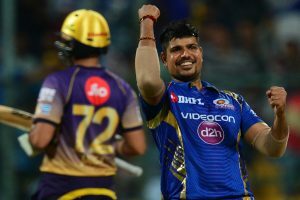 Mumbai rode on Karn Sharma (4/16) and Jasprit Bumrah's (3/7) brilliant bowling effort to skittle KKR out for 107 inside 18.5 overs. 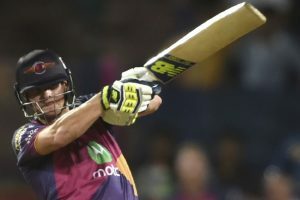 Australia will start their Champions Trophy campaign against New Zealand in Birmingham on June 2. 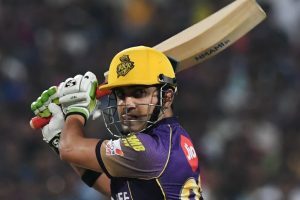 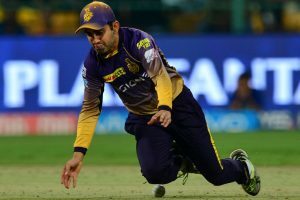 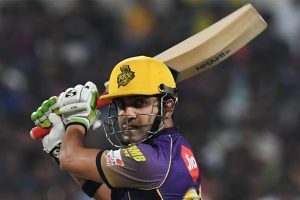 Gambhir is happy that some of his players still remember the grief of the 22-run defeat they suffered last year. 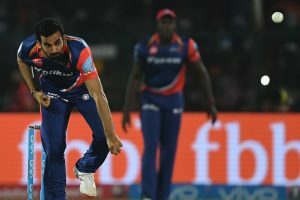 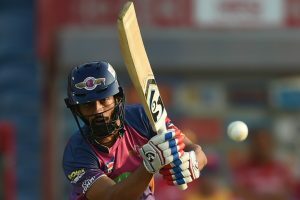 Dravid also rued Delhi Daredevils' inability to close out tight games. 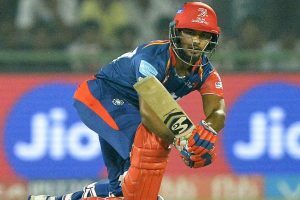 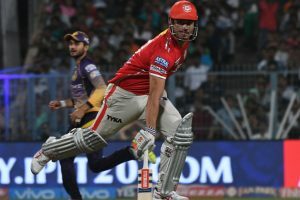 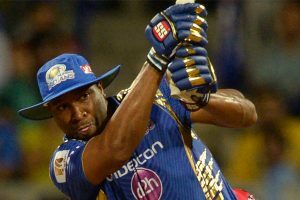 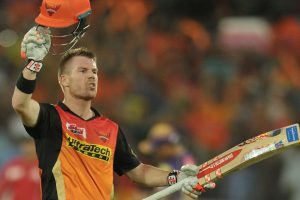 Mumbai Indians lost by seven runs on Thursday night to Kings XI Punjab in a high-scoring game here.